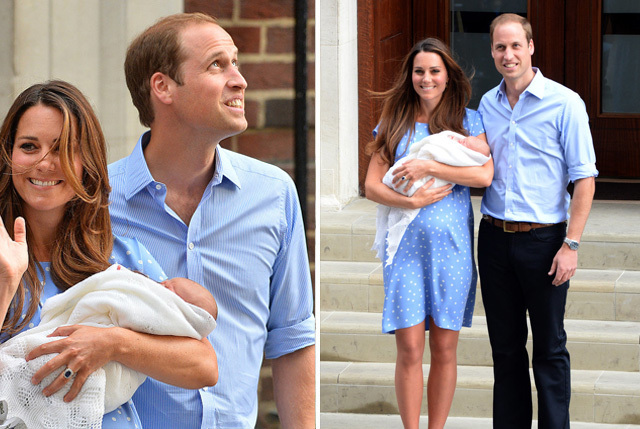 It was the moment the whole world had been waiting for and as the first-time parents stopped to pose for press images. 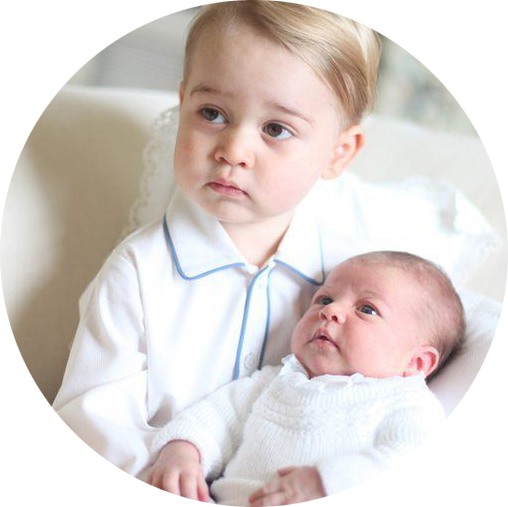 The prince was born yesterday at 4.24pm and we are still waiting for the royal family to announce his name. 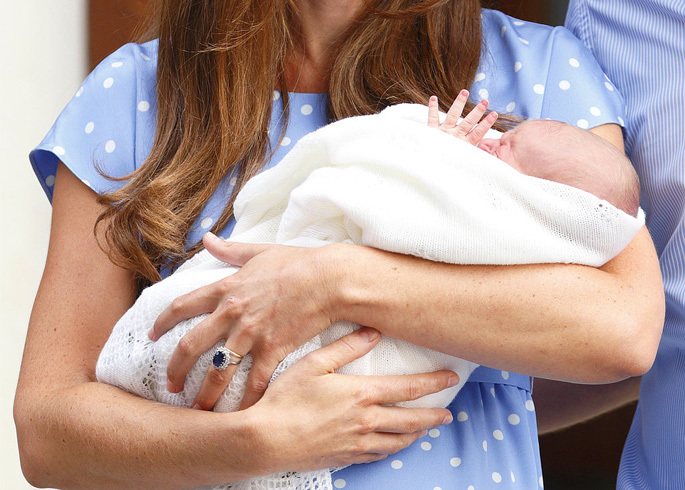 Both William and Kate looked extremely relaxed as they lovingly held on to their newborn. William joked saying to press: “He's got a good pair of lungs on him, that's for sure." Despite how beautiful the Duchess looked as she gazed into the eyes of her husband, the star of the show was of course the newborn royal, who can be seen wrapped up in an Aden & Anais bird print swaddle and a G.H Hurt & Son merino wool christening shawl. 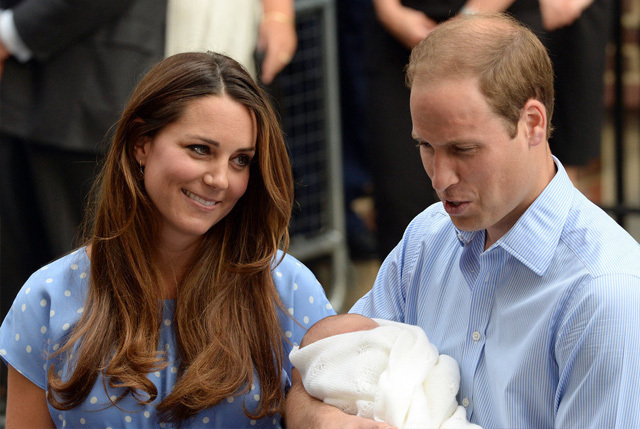 We would like to congratulate the royal family on their new arrival!